How do I print my GANTT schedule ? 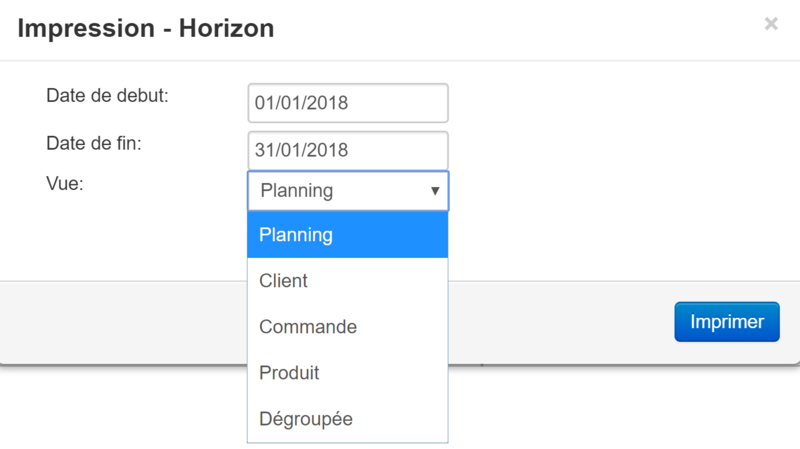 Support Planilog connect Import/exports and data migration How do I print my GANTT schedule? The "Print" button generates the final PDF. It is recommended to limit the printing horizon. A horizon that is too large will become unreadable in final restitution (PDF). The "Server printing" box is not useful, except in the case of a dedicated print server.